The 2017 edition of the Canada Hopes Challenge was hosted by the Markham PanAm Centre and featured the best Canadian Players under 13 years. Based on Table Tennis Canada’s Long Term Athlete Development Model, the Hopes week is part of a worldwide Hopes movement that aims to provide skills development activities for very young players as well as an educational component for their coaches. The Hopes week also replaces the previous CA13 and CA11 events at the Canadian Junior Championships. The Canada Hopes Challenge is a very good initiative for the young generation to come in Canada. Since players have to qualify to participate, a great amount of dedication and commitment is invested by the kids and their coaches and parents…among many things, it teaches them the importance of clear objectives and goal setting in order to make it to top. As an organizer, it’s also very rewarding to see these talented players fight for their spot at the next competition…I will never get tired of seeing their spirited celebrations when they win an important match. The Canada Hopes Challenge attracted the attention of 32 young players, 25 hopes boys and 7 hopes girls. The results for the 71 games were published on the Table tennis Canada Website. Click here for detailed information. 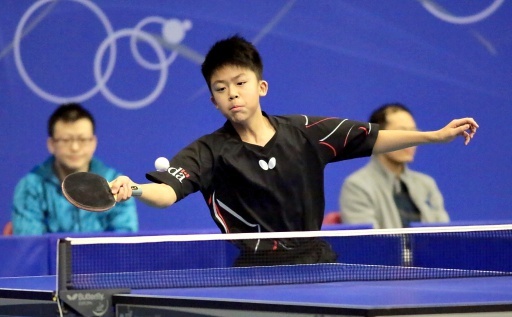 Action will follow on the ITTF North American challenge, to be held on April 29-30 – in Dunellen, New Jersey. Up to 42 girls and 42 boys from Canada, USA, US Virgin Islands and Bermuda will participate in the Continental Hopes Challenge. 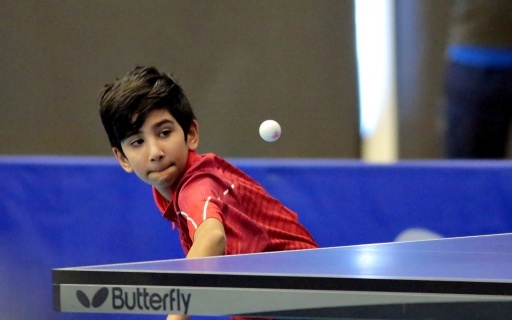 The winner in each category, one girl and one boy, will move forward and represent North America in the ITTF World Hopes Week & Challenge, to be held on August 11-17 in the CTTC-E, Luxembourg. The USA has been very dominent at this level for a few years now so it will be interesting to see how Canada measures up in Dunellen in April. ITTF has opened the 2017 Mentorship Program to coaches.